First, I’m using PHP 5.2.5 which is really pretty old. I had to grant read/write permission to the IUSR and to Users to get this thing to work – and it does not update, as of February 1st, 2014. It works with version 1.9. Also, I have a package which I use that says it includes error logging but the php.ini file was never edited to enable the logging. AND…..I had to set the same permissions on C:\php.error.log with the same permissions I just described on the Piwik folder. I have been warned…. I need to update my “chit”. 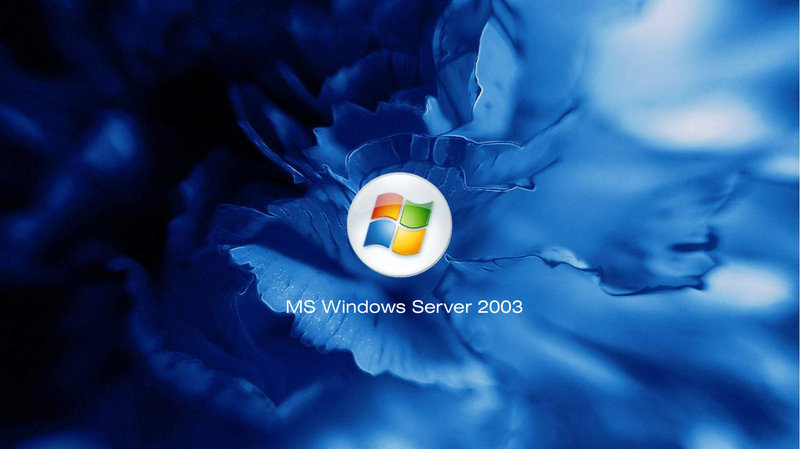 Here’s a Server 2003 Wallpaper (1368×768) in various formats…….